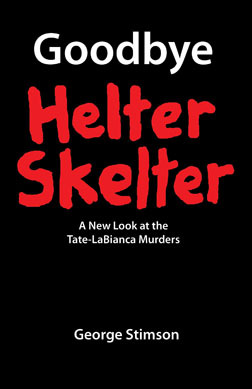 The HeAlter Skelter yearbook is complete; those were all the photos we acquired. I hope everyone enjoyed them. Special thanks to one of our members Sbuch for the idea, and to Shawn for doing all the research. 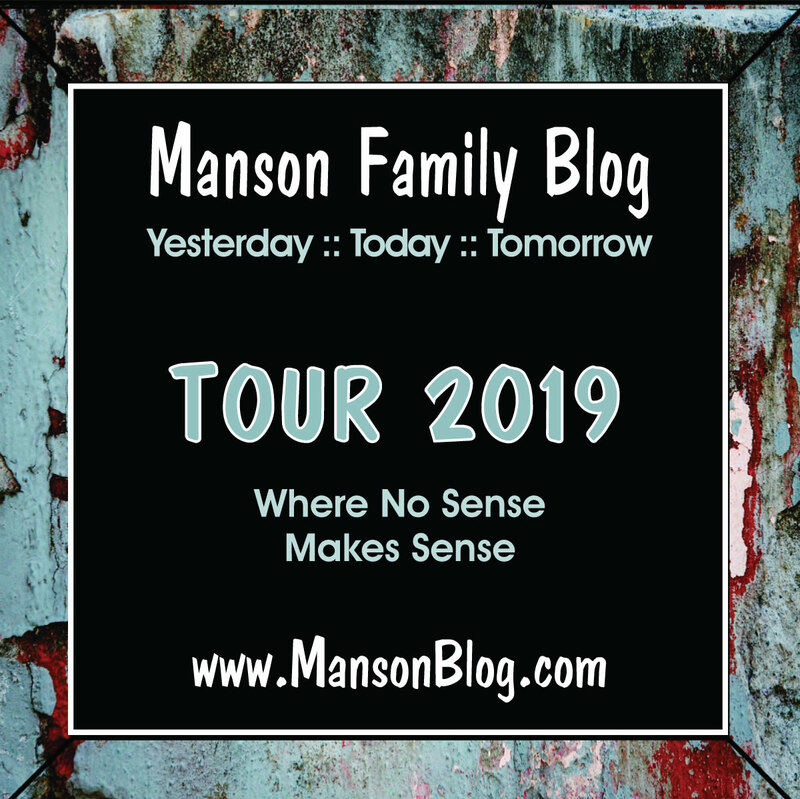 If anybody has any others we didn't publish please feel free to send them to us at mansonfamily1967@gmail.com or any other good stuff you might want to share.